Pinot Noir is a red wine grape variety of the species Vitis vinifera. The name may also refer to wines created predominantly from Pinot noir grapes. The name is derived from the French words for “pine” and “black” alluding to the grape variety’s tightly clustered dark purple pine cone-shaped bunches of fruit. Pinot noir grapes are grown around the world, mostly in the cooler regions, but the grape is chiefly associated with the Burgundy region of France. It is widely considered to produce some of the finest wines in the world, but is a difficult variety to cultivate and transform into wine. 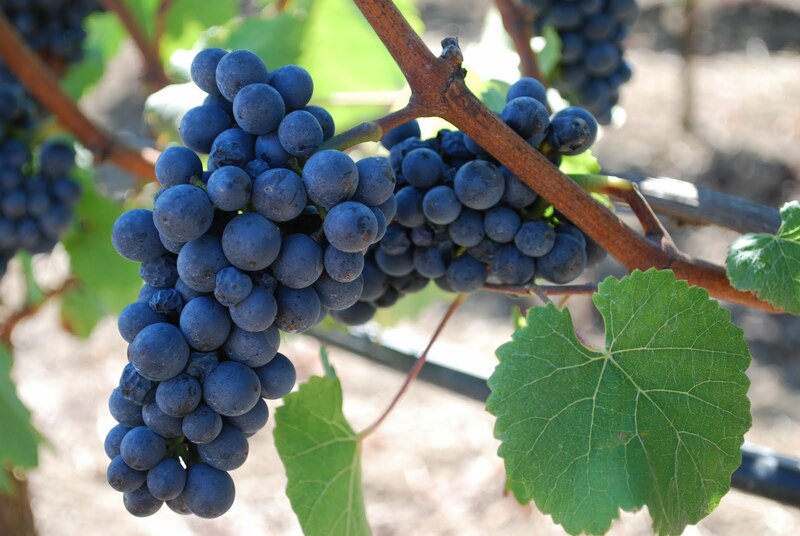 Pinot Noir is produced by over 460 California wineries including Midnight Cellars in Paso Robles, Adastra in Napa, Hartford in the Russian River area and Foley Estates, in Santa Barbara County.